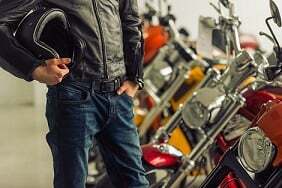 Thinking about customising your motorcycle? 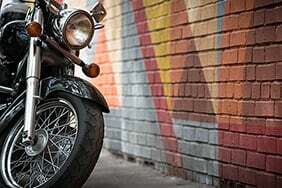 Once a bike has left the factory, any changes you make to the standard specs are classed as modifications. 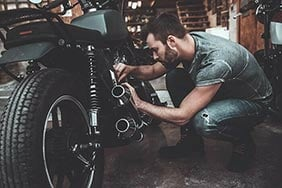 If you plan on making modifications to your motorcycle, you may not realise that you need to tell your insurer - or you may be concerned that the changes will force up your insurance premiums. But it's absolutely crucial that you tell your insurance provider prior to the modification going ahead, so you know exactly how much it will impact on the cost of your insurance policy. At the same time, failure to inform your insurer could result in them refusing to pay out when a claim is made - particularly if the modification is a factor in the claim. Non-disclosure of information, whether intentional or not, may have an impact on any future claim, as effectively the premium has been calculated based on incorrect information - and insurers are well within their rights to refuse your claim if the situation is not what they agreed to insure. The key is to disclose all alterations to the standard specification - including optional extras - as this enables the insurer to provide a fair and true quote from the outset. 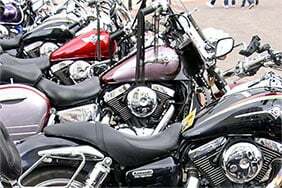 Insurers will generally look at whether the modifications enhance the performance of the bike, or whether any cosmetic modifications increase the risk of theft. 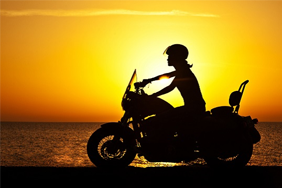 “From an underwriting perspective, some insurance providers may consider insuring the bike and would apply specific terms such as a higher excess, restricted driving, or removing certain cover benefits,” says Michael Powell from financial analyst Defaqto. Nonetheless, the good news is, that while some modifications will hike up the cost of your premium, many of the most common ones actually have little or no effect on premiums at all. In fact, modifications such as crash bars, upgraded braking systems and a 5% increase in engine capacity would have virtually no impact on insurance premiums, while wheels, suspension and tank pads may also be accepted by insurers and would only result in a moderate premium increase. By contrast, modifications that are likely to be expensive to insure include performance-enhancing exhausts, increasing engine capacity over 5 per cent, and a nitrous oxide injection. 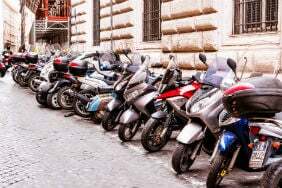 “Changing the exhaust pipe is a common modification for motorcycles to make, and this can often improve the performance of the vehicle,” says a spokesman for motorcycle insurer Hastings Direct. 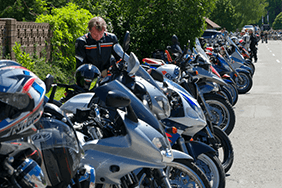 The key, as ever, is to shop around for motorcycle insurance, including details of the modifications you have made to your motorbike, as this will ensure you get the right policy for you. 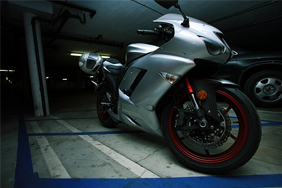 And, if you want to try and keep down the cost of cover, there are some simple steps you can take, such as protecting your bike with a lock or tracker device and parking it in a secure garage at night. At the same time, most insurers offer discounts, incentives and cheaper rates to customers who sign up online, or deals such as one month's free cover, plus you can also reduce costs by taking an advanced training qualification.